It helps that PTS has world class design, engineering, construction, and management staff across both facility and IT disciplines. It also helps that PTS has the facilities, cabling, and IT experience having integrated and tested many of the best-of-breed technologies the industry has to offer in our very own data center lab. 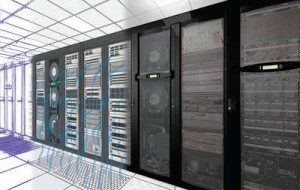 Using PTS’ well established project delivery process, both FSG and ITSG helps clients think through and address all of their requirements—from designing a physical space and planning for disaster recovery to deploying critical infrastructure elements, such as space, power, and cooling, as well as virtualized network, security, storage, and servers. 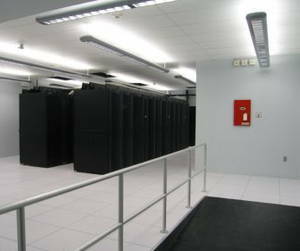 The result: a data center or computer room that meets the organization’s needs for high availability, flexibility, and simplicity.